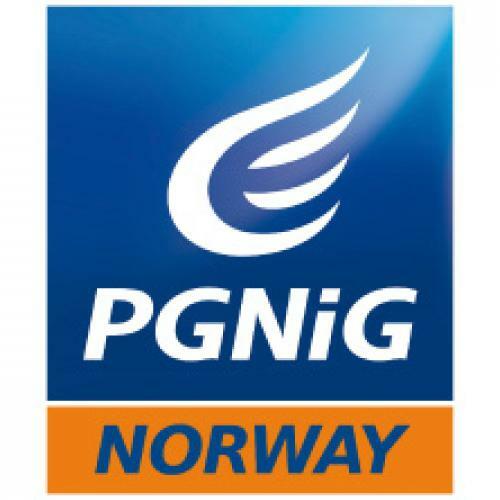 PGNiG Upstream Norway AS is a subsidiary company in the PGNiG group. The sole owner of PGNiG Upstream International AS is PGNiG SA, which is the largest oil and gas exploration and production company in Poland. It is a leader in the natural gas business segments in Poland including trade and distribution as well as oil and gas exploration, production and gas storage. PGNiG SA has been listed on the Warsaw Stock Exchange since September 2005 with the Polish State Treasury as the main shareholder. PGNiG Upstream International AS was established in May 2007 and the Company’s head office is located at Forus. The objective of the Company is to carry out exploration and production of oil and gas, as well as any other activities connected with this.